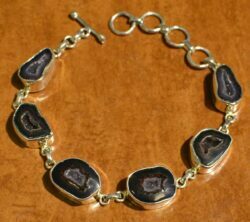 Artisan geode jewelry from Glassando is the perfect choice for anyone who loves sparkly jewelry, druzy jewelry, or unique natural gemstone jewelry! 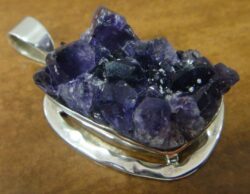 Geodes are also the official state rock of Iowa, making it a great choice for Iowans as well! 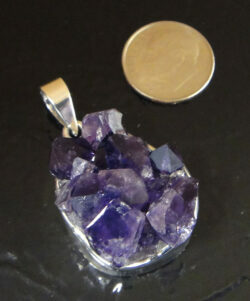 Our selection includes geode necklaces, geode bracelets, geode pendants, and more! 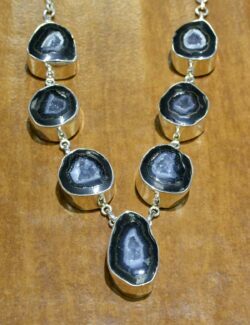 Handmade geode jewelry available from Glassando includes black geodes, grey geodes, white geodes, and even purple amethyst geodes. 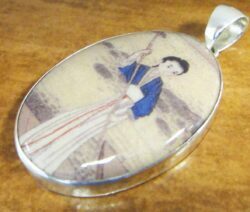 Among these are a variety of necklaces, bracelets, pendants, and more! 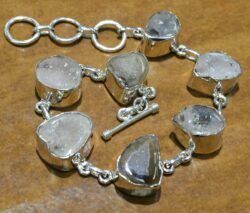 These make wonderful examples of rough stone jewelry, statement jewelry, and gemstone and sterling silver jewelry. 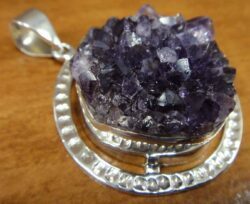 To see an even wider selection of handcrafted necklaces, bracelets, pendants, earrings, and rings (including lots of geode and other rough stone options), visit our boutique jewelry store. 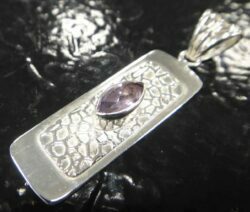 Glassando is a locally owned store located inside downtown Iowa City’s Old Capitol Mall. Please be aware that the Old Capitol Mall is often also called the Old Capitol Town Center or the University Capitol Center. It is located right next to the University of Iowa Pentacrest. The Old Capitol Mall also offers convenient parking inside the Capitol Street Parking Ramp, which is attached and does not charge for your first hour of parking! 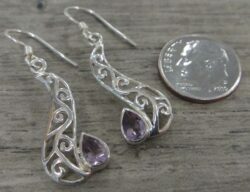 Shop on our website or stop by our jewelry store to see our selection of artisan handmade jewelry!